Go beyond the surface with effective non-invasive treatment options for all skin types. 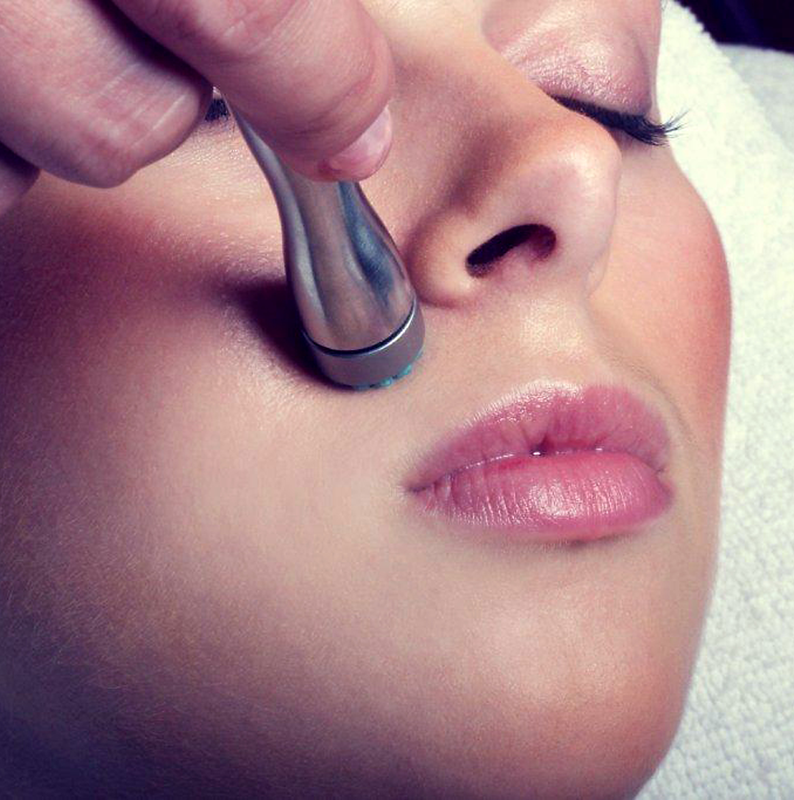 Dermasweep is the 30-minute solution to your skincare concerns. Our unique and customizable technology gently lifts away the top layer of skin, increases micro-circulation, and delivers key skin nutrients. Exclusive solutions formulated with cutting-edge ingredients are added to target specific skincare needs. From soothing Hyaluronic Acid to no downtime Peelfusions, to the glamorous Red Carpet Ready treatment. Layered within one treatment or over a series of treatments, skin health is restored and skin aging is reduced. In as little as one treatment*, skin looks fresher, healthier, and younger. Each infusion is formulated to deliver results based on each individuals concerns. From looking “red carpet ready” to Peelfusions, Dermasweep offers the widest array of treatment options. 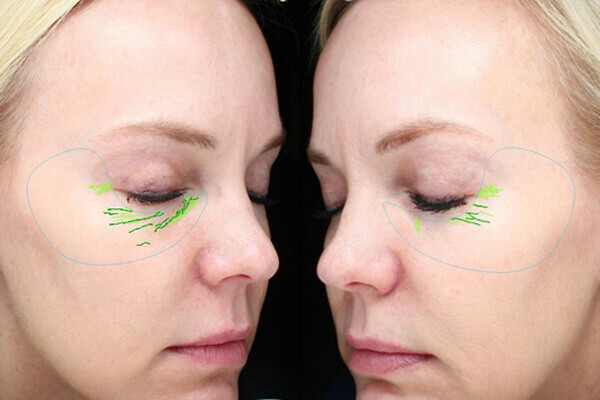 Discover the Dermasweep difference!